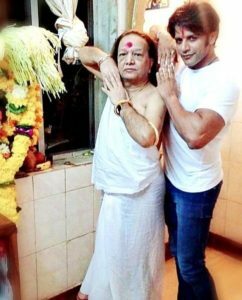 Controversies • Once Shah Rukh Khan's vanity van collided with Karan Bohra's parked car, Shah Rukh Khan then requested him not to file a case. 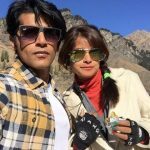 • His controversial exit from the TV series 'Qubool Hai'; he stated the reason that he wasn’t convinced with the show taking a leap in Season 3. 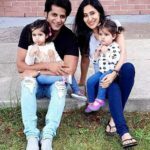 Since the role was not exciting enough and the TRP was low, Karanvir chose to quit. 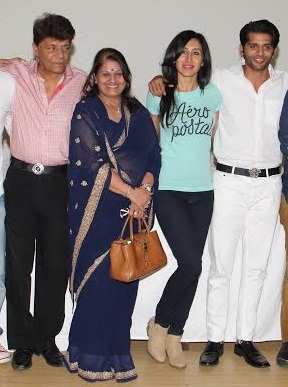 However, he maintains that if given an opportunity, he would love to work with the same cast and crew in the future. 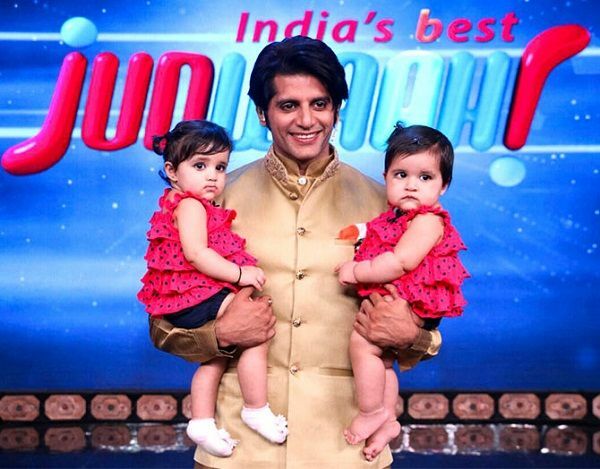 • While hosting the Life OK Screen Awards show, Karanvir took Anupam Kher’s name wrong. 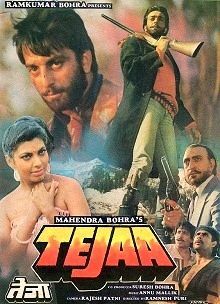 Anupam Kher got really agitated by this and said, “Mera naam announce kardo phir, kahi galti se misprint nahi hua ho bhaisaab." 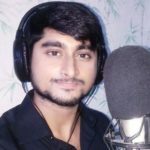 The next time if there’s a mistake like this accept it honestly and don’t try and cover it.” This unexpected remark from Anupam Kher left Karan red faced. 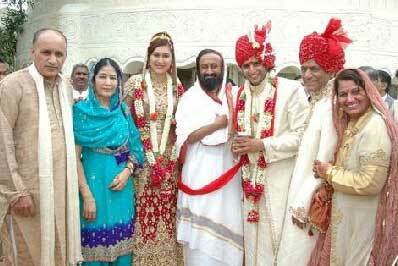 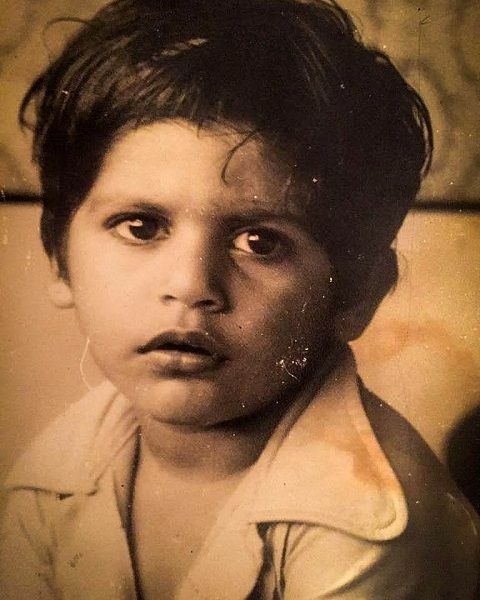 Karanvir Bohra was born in a Marwari family. His wife “Teejay Sidhu” is three and a half years older than him. 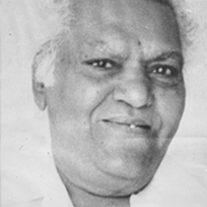 Karanvir is a trained Kathak dancer and had received training from “Pandit Veeru Krishnan” for two years. 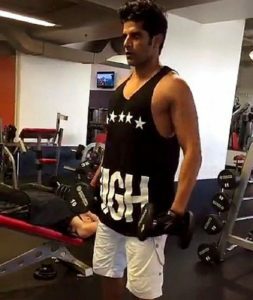 He participated in several famous reality TV shows like ‘Nach Baliye Season 4’ (2008, along with his wife Teejay Sidhu), ‘Mr. 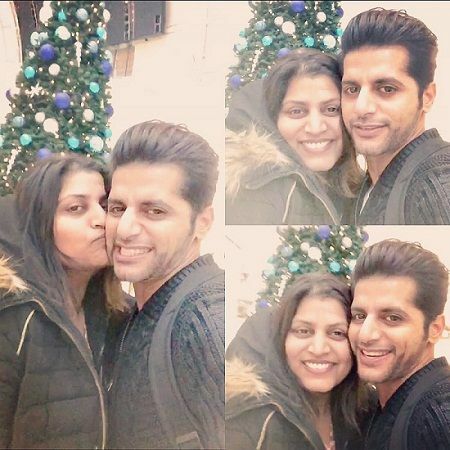 & Ms. TV’ (2008), ‘Kabhi Kabhii Pyaar Kabhi Kabhii Yaar’ (2008, along with his wife Teejay Sidhu and Tina Parekh), ‘Jhalak Dikhhla Jaa Season 6’ (2013), ‘Welcome – Baazi Mehmaan Nawazi Ki’ (2013), and ‘Fear Factor: Khatron Ke Khiladi Darr Ka Blockbuster’ (2014, along with his wife Teejay Sidhu). In June 2012, Karanvir Bohra launched his clothing line for men, ‘Pegasus,’ in association with the fashion designer Amy Billmoria. 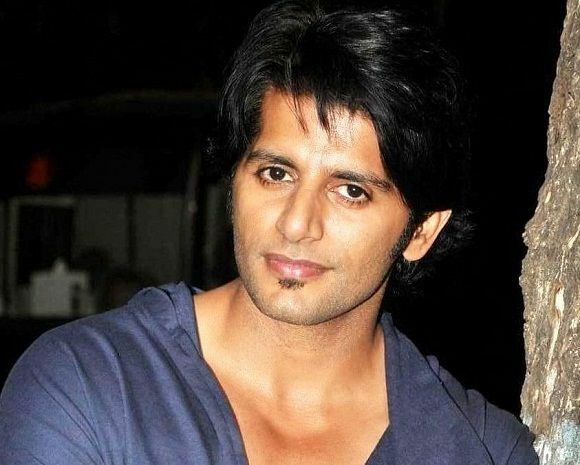 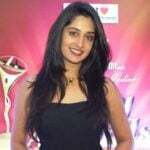 In 2014, Karanvir started hosting the season 4 of the Indian crime TV serial ‘Gumrah: End of Innocence,’ in replacement with Abhay Deol, but, when the show started facing the financial crisis, the showmaker asked him to reduce his money due to which he quit the show in 2015. In 2017, he hosted the reality TV show ‘India’s Best Judwaah’ that was aired on Zee TV. 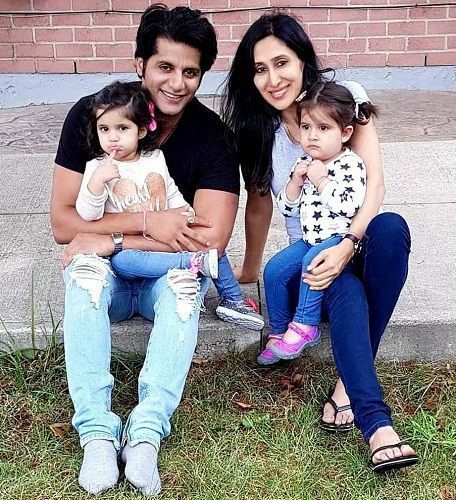 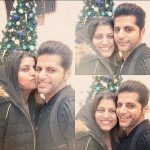 Karanvir Bohra is a fitness freak and visits the gym regularly. 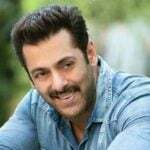 In 2018, he participated in ‘Bigg Boss 12‘ as a celebrity contestant.